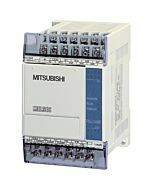 The Mitsubishi GX Works3 engineering software is often considered a fundamental part of the control system in addition to the hardware components. 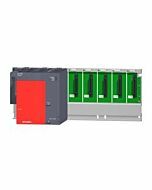 The GX Works 3 is the core of system, it comprises of numerous steps of the product life cycle, from the design stage to commissioning and maintenance of your control system. 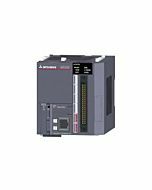 The GX Works3 is easy-to-use software suites are expected as a standard for modern manufacturing needs. 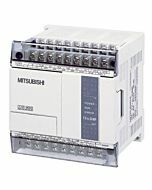 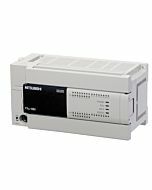 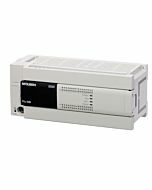 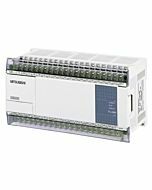 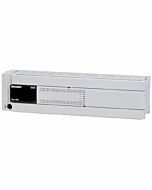 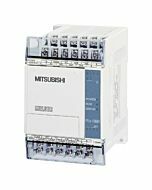 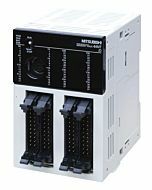 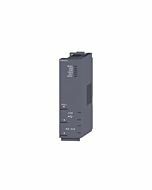 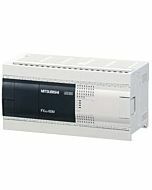 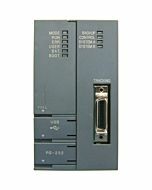 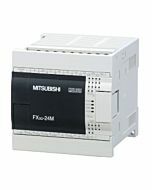 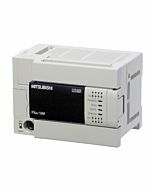 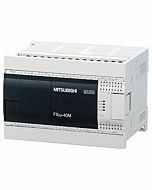 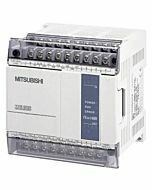 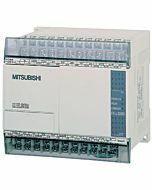 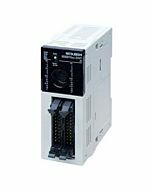 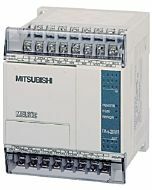 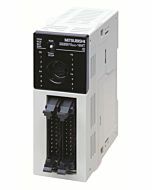 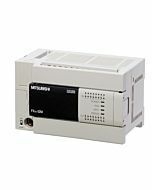 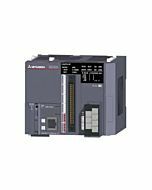 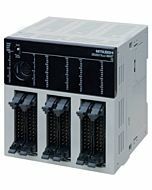 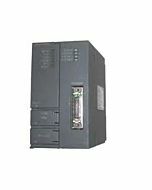 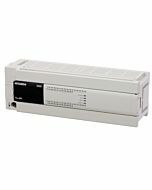 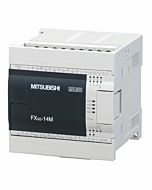 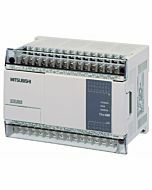 Mitsubishi GX Works3 is the latest generation of programming and maintenance software offered by Mitsubishi Electric specifically designed for the MELSEC iQ-R Series control system.